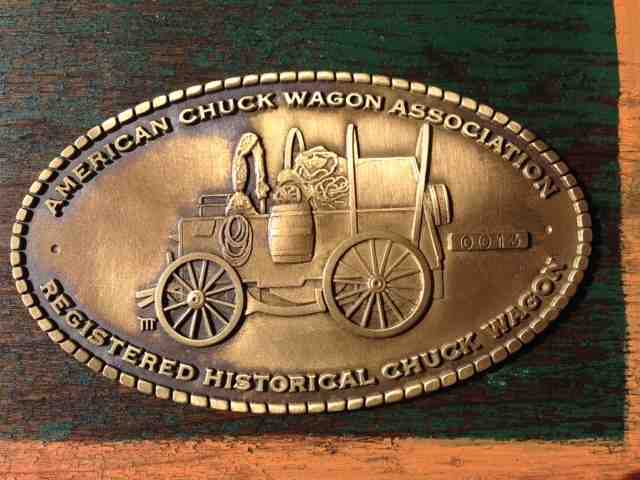 The American Chuck Wagon Association is passionate about preserving the heritage of the American chuck wagon. Membership is open to individuals and organizations. Current lifetime members are: Pete Ballew, Diana-Rejba Barr, Corey Barr, Larry Barr, Wayne Calk, Kathy Christensen, Rick Christman, Glenn Cochran, Clint Combs, Calvin Daugherty, Monte Deckerd, Dorothy Douthit, Leland Fellows, David Gaunky, Dale Grubelnik, John Gunn, Sam Howell, Joe Jones, Kenneth Kickendahl, Gene Kotzur, Walter Lowe, K. Miller, Brad Muske, Cody Muske, David Pabst, Jim Patrick, Marcus Reed, Phil Rodgers, Gerry Self, Maribeth Sexton, Ronnie Sexton, Cody Smith, Bob Sparks, Nancy Sparks, Steve Sparks, Tresa Sparks, Jim Staley, Barbara Stavlo, Paul Stavlo, Lonnie Tegeler, Bill Thompson, Lisa Truesdall, Regina Verde, Rick Verde, and Wayne Wienecke. Some benefits of membership are receiving a newsletter, purchasing cookbooks at a discount, voting on directors and policies of the association, being listed on the website for catering and chuck wagon related business and wagon registration. 2. Email: Download the ACWA Membership Form. Complete it and email it along with your credit card information to acwa@chuckwagon.org. 3. Online: Pay online using your credit card or PayPal by providing the information below and clicking the Pay Now button. Do you have a wagon? Many members of the ACWA have their own sites and/or FaceBook pages that offer information about chuck wagon history, catering services, and chuck wagon restoration. Members interested in registering their wagon and receiving this beautiful medallion can download the form here. In 2014, a member award program was initiated to recognize special achievements. Recipients are nominated and voted on by the membership.